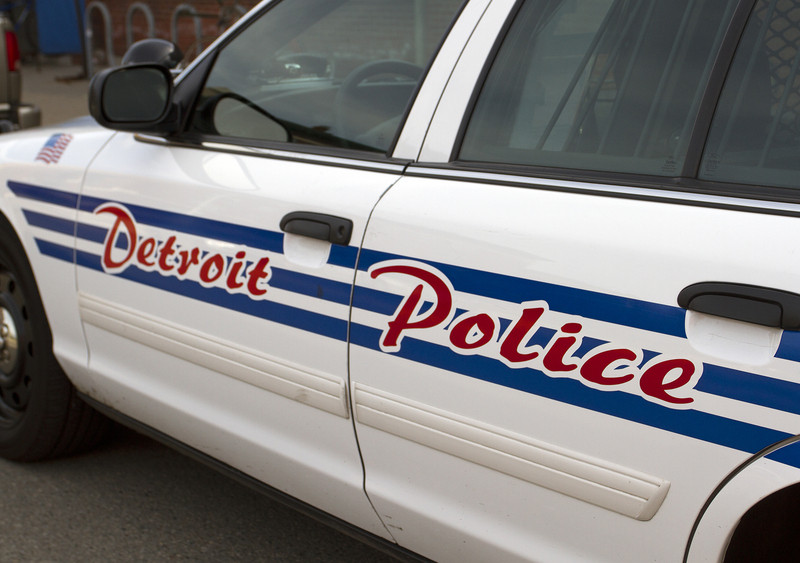 A Detroit cop on Tuesday called city residents “garbage” and bragged that he used to “hit them with “handcuffs in the head” and “smack” children in the face. Officer Daniel Wolff was responding on Facebook to a Motor City Muckraker story about an increasing number of Detroit police choosing to live outside the city. Wolff said he worked for DPD for more than 20 years. Motor City Muckraker is an independent watchdog funded by donations. To help us cover more stories like this, please consider a contribution.